Co-op students have been an integral part of Safe Software for over 20 years, contributing to core FME technology and often returning as full-time software developers. 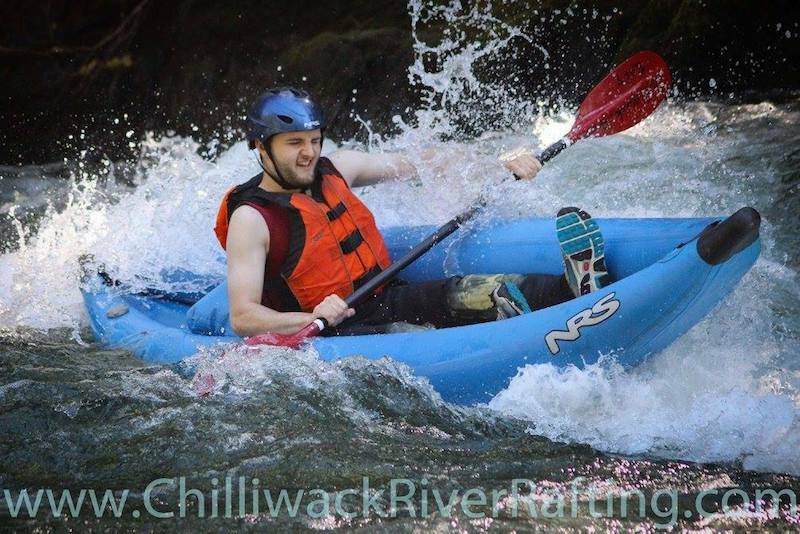 Today we welcome Aidan Wessel to the blog, who has been a co-op here for the last 8 months. 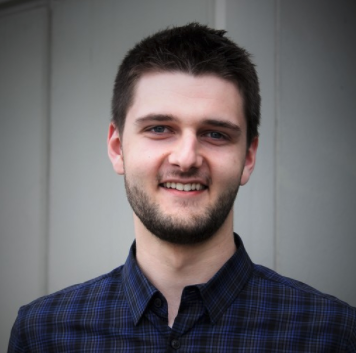 Aidan has made excellent contributions to our PB&J Team (that is, Platforms, Build, and Java formats) and has offered to share some thoughts on his experience. Starting at Safe was my first taste of working in the software industry, and I wasn’t sure what to expect. As it turns out, I don’t think I could have picked a better place to work my first co-op term! When I first started at Safe I was very impressed by how much effort was being put in to training me and making me feel welcome. I could really tell that Safe wanted me there and was going to make sure I knew it. My first few days I was constantly surprised at how many people knew my name, and it was clear that I wasn’t just some co-op student to them. Over the course of my first few weeks, I learned a ton about Safe, the software development workflow, and improved many of my hard skills while also learning new ones. I’ve had the opportunity to work with some cutting-edge technologies and strategies, making me a much better developer going forward in my career. Despite my inexperience at first, the senior developers on my team were very patient and willing to answer questions I had or show me how to do something I had never done before. I made sure to commit whatever they said to memory! As the weeks turned into months, I never stopped having a great time working at Safe. Each project I was assigned was always interesting, and as a result I was learning more and more. I noticed that I needed to ask questions less and was able to figure out problems on my own. One of the things I loved the most about the work I did was that it wasn’t just grunt work like I was expecting. My projects that affected internal things at Safe will be used or referred to by developers for a long time and any upgrading or improving I did working on FME will be seen by end users, so I always felt like I was contributing in a real way. Not only was the work interesting, but it was varied; I worked in C++ and Java, learned a lot of Python, some Perl, and also learned about the differences in Linux distributions while building code on many of them. I enjoyed my work at Safe so much that when offered a 4 month extension I took it without hesitation. Another thing I loved about working at Safe is the company culture. At Safe there are lots of activities that coworkers do together outside of work, and I took advantage of as many as I could. Normally I’m not one for lots of extra-curricular activities in a school setting, but at Safe I was playing hockey over lunch when I could and was part of a Dungeons and Dragons campaign that met after work some days. I was even able to go on team-building trips with my team. Fitting in with the company culture really helped me to come out of my shell and get involved! Safe really cares about their employees, hosting community lunches and other events that I was lucky enough to experience during my time at Safe. 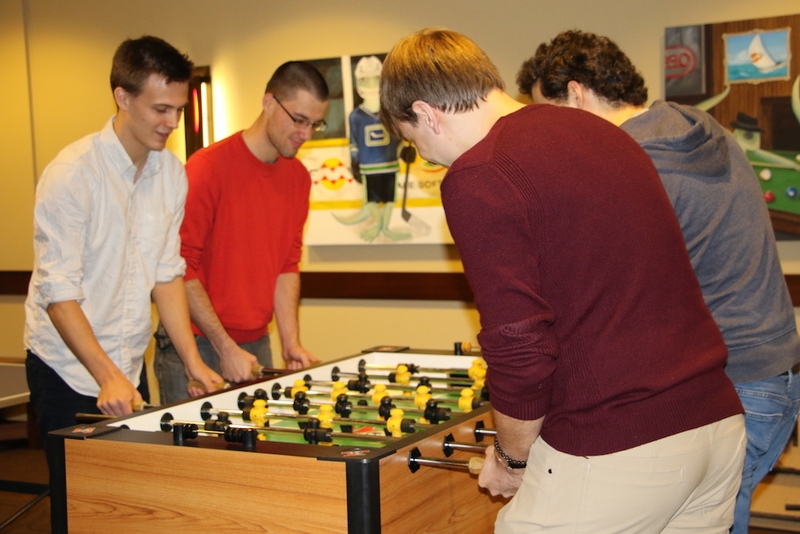 This year’s PB&J Team Building activity (left) and a typical coffee break in the games room (right). Reflecting back over my co-op term, I realize how much I’ve enjoyed my time and how much I’ve learned. Working at Safe has improved my hard skills by working on many projects in multiple programming languages, and improved my soft skills through my interactions with other Safers. Not only that; I’m more interested in certain courses now that I’m heading back to school, because I can see how they would be useful for work in a real development environment. I think I may even look into taking some GIS-related courses, since I’ve become so familiar with it by working with FME. Overall, my co-op terms at Safe were better than I could have hoped, and I’d like to thank everyone at Safe for welcoming me during my time there!